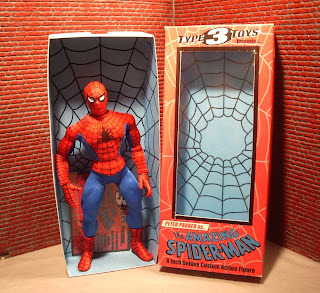 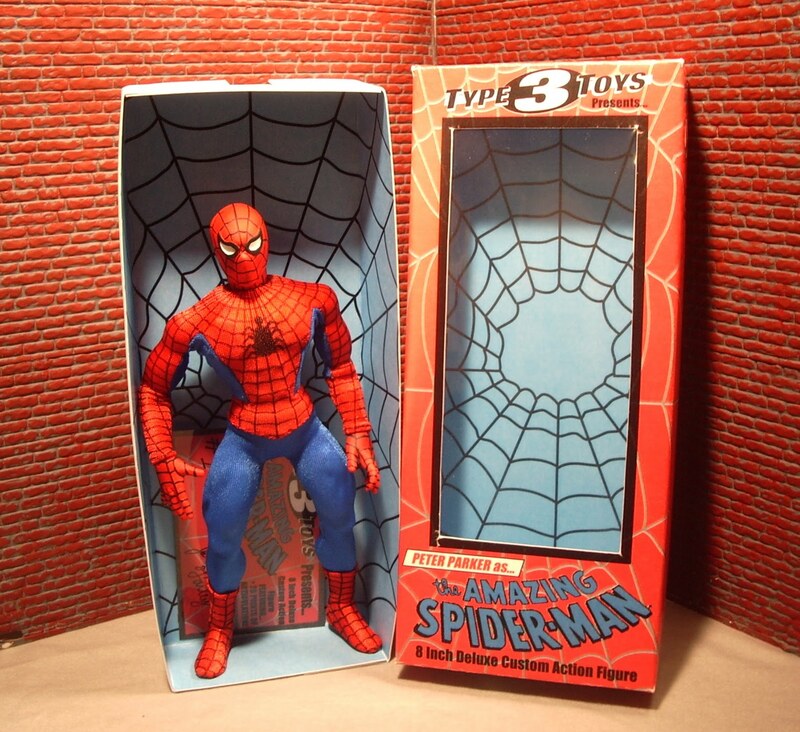 Back when I was making custom Mego action figures, I became friends with an absolutely brilliant sculptor and customizer; John Farley of Type 3 Toys. 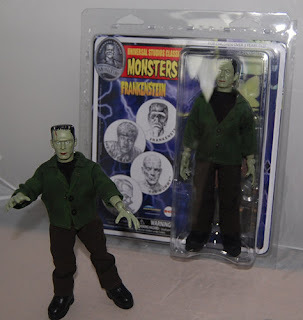 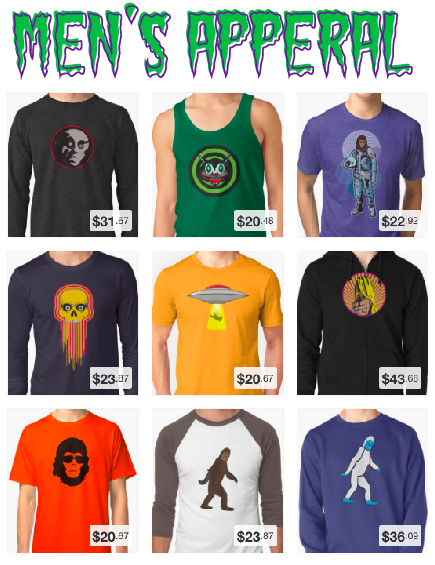 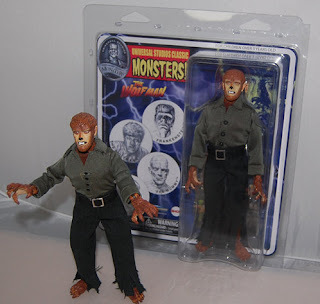 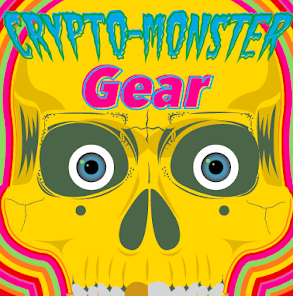 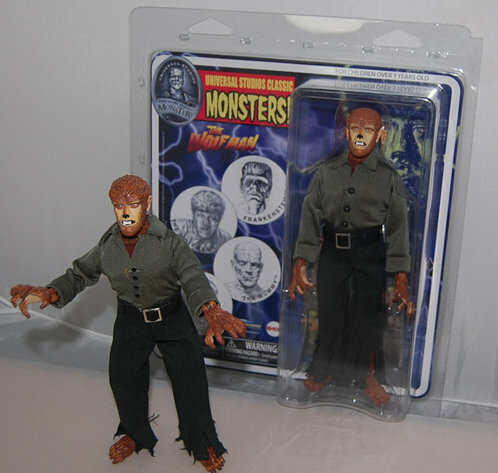 I was surprised to read recently that EMCE Toys was releasing new Universal Monster figures based on the Mego Monster series of the 1970's, with the first two release being Frankenstein and The Wolfman, followed by Dracula and The Mummy. 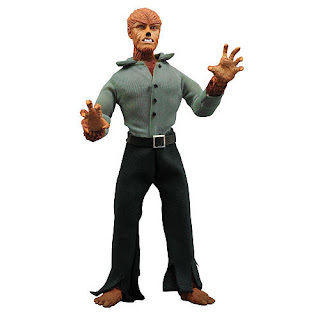 I was even more surprised to read that John Farley was the sculptor of the Wolfman figure! John is a great guy who has worked long an hard for this, and I'm sure that it's just the beginning for him!